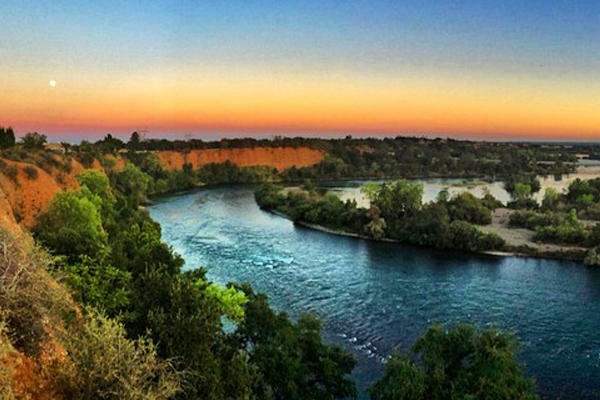 Redding is centrally located in the beautiful Shasta-Cascade region at the top of the Sacramento Valley in far northern California. The exact amount of money tourism brings to the North State is a hard number to measure, but it’s certainly in the millions of dollars. Last night, the Redding City Council got a presentation from the Shasta Cascade Wonderland Association (SCWA), which touted the benefits of tourism and its organization. SCWA’s general manager, Lori Baker, told the council that one of the main reasons tourism should be promoted is that it brings in tax dollars that she said can pay for police, fire and streets. Baker said travelers who stay in hotel rooms pay what’s called a Transient Occupancy Tax, or TOT, which is 10 percent of the lodging costs. TOT tax revenue has increased 41 percent over the past seven years and has generated enough money that the organization has been able to help fund the salaries of police officers for the City of Redding. Baker said her organization exists solely to promote Redding tourism. She said with so many travel destinations out there for people, Redding needs to make sure the city is at the forefront of the minds of vacationers. “If they been here and they love us, we need to remind them to keep coming back and those who haven’t been, we need to tell them why they need to come,” Baker said. There are about 809,000 hits each to their website where visitors can learn about area attractions including five national parks. Movie and television producers are also learning about the area. Baker said two feature films are scheduled to be made in the North State this year.